Ultraguard glue boards are available in a wide range of size, to fit the majority of fly killers on the global market. 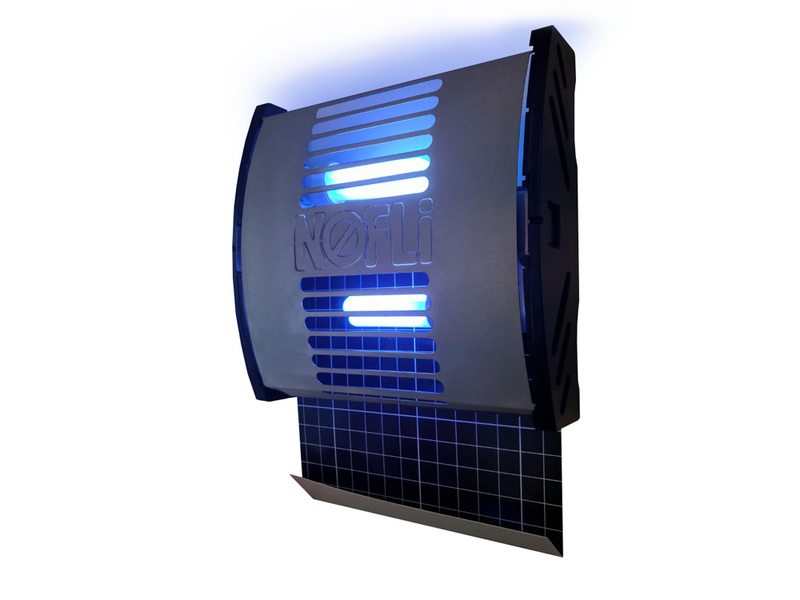 It’s critical that the glueboard within the No-Fli unit is changed every 4 weeks, as after that period the glue will begin to dry out – resulting in your unit becoming far less effective at catching and then retaining flies. Ultraguard UVA approved glue has a high resistance to very high and low temperatures, ensuring it retains its stickiness in the toughest conditions – lasting up to 40 days! 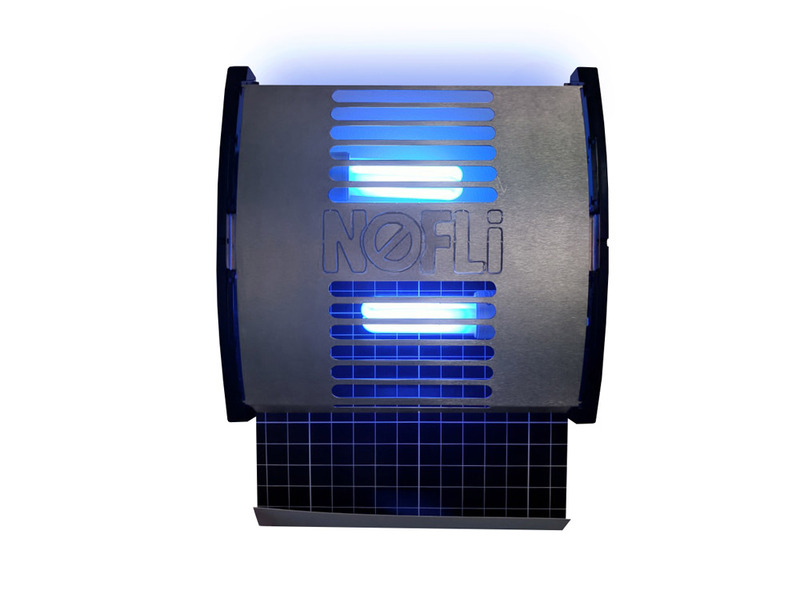 Find out more about the No-Fli system and how it works with our easy to follow video.